S 2/c William O'Dell Howard, son of H. L. Howard, Graham, graduate of Graham High. 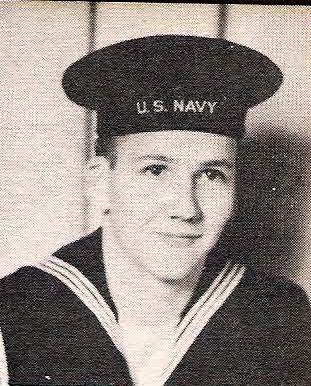 Entered Naval Reserve, 1944, trained at Great Lakes, Ill., Miss. and La. Served in USA.